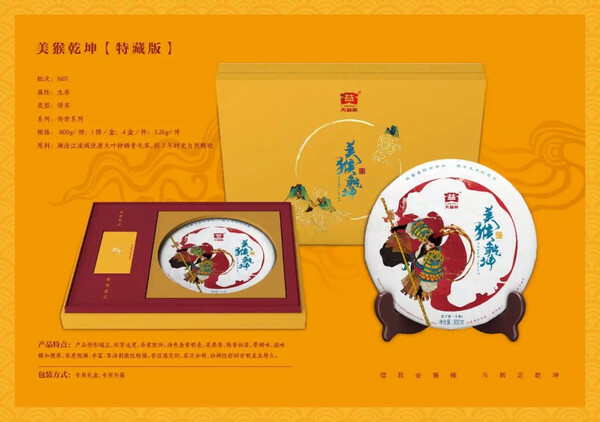 Monkey King’s series of products in the top grade, excellent quality, hand-built to “monkey king” as the main image, highlight the king of the product style, with a high gift and collection value. 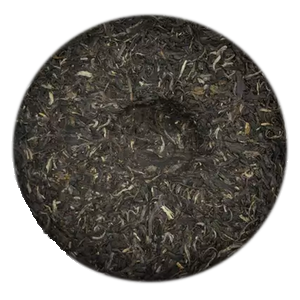 Selection of materials, taste unique flavor, inherited the traditional form, to meet the collection of lovers of tea collection enthusiasts demand, the classic line of the same strain. 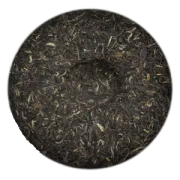 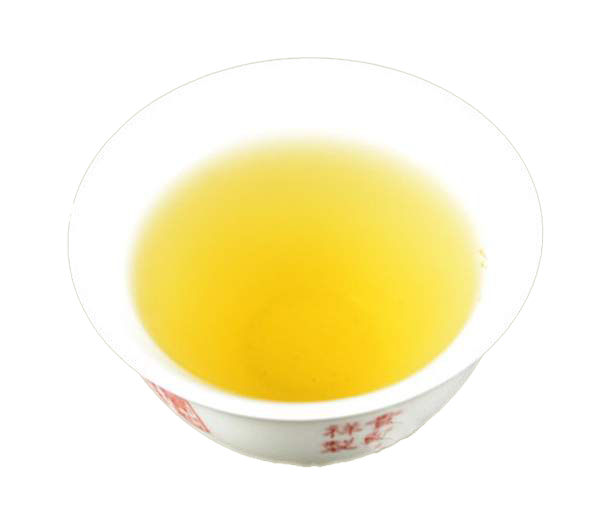 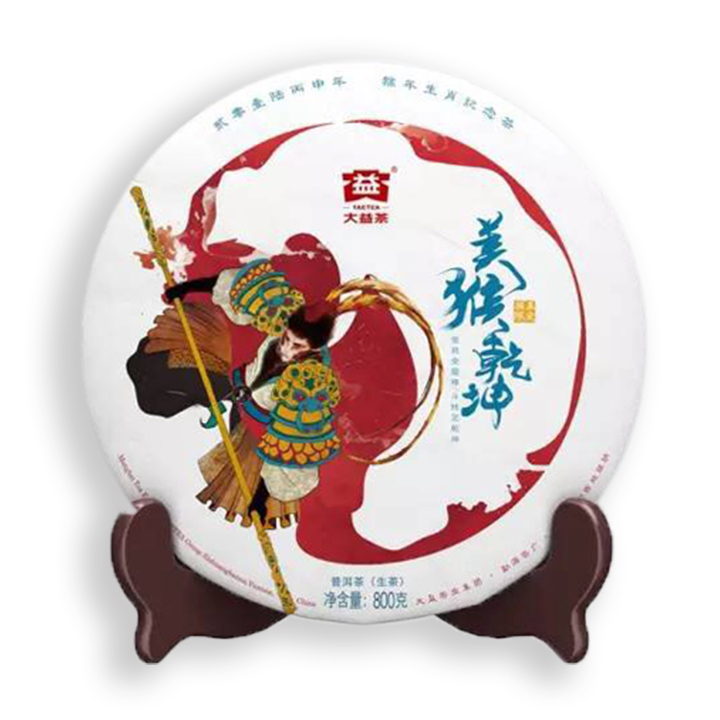 Monkey Year tea series of representative products, big tree tea.